FTAA wishes Nassau Police Department condolences on the death of Police Officer Arthur Lopez. During a traffic stop police officer Lopez was killed in the line of duty. 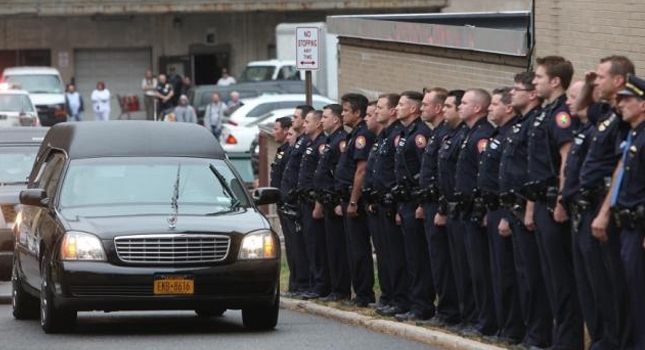 The FTAA family wished PO Lopez's family, friends and the Nassau County Police Department condolences. FTAA will continue to support men and women who are in the line of duty risking their lives everyday protecting citizens of this great nation. Turkish-American police officers and members of Turkish-American Community has attended PO Arthur Lopez's funeral on Saturday as well.